Have an idea that involves a remodel or an addition to your home? Are you in need of repair due to damages from inclement weather? Are you looking to add an individual touch to your home, inside or out? Laffey Construction LLC is your carpentry professional in Dover NH and we are ready to tackle your carpentry job. Our team is skilled in remodeling and repairing your home. From window installation, to framing, renovations and door installation, we are the specialists who will get the job done. We have great pride in our craftsmanship and our knowledge base to help your home succeed. From small projects to the large ones, we are well equipped. Sometimes our homes need a little love and care from time to time, but these damages that occur during the weather that New England offers can be even more damaging if not properly repaired. 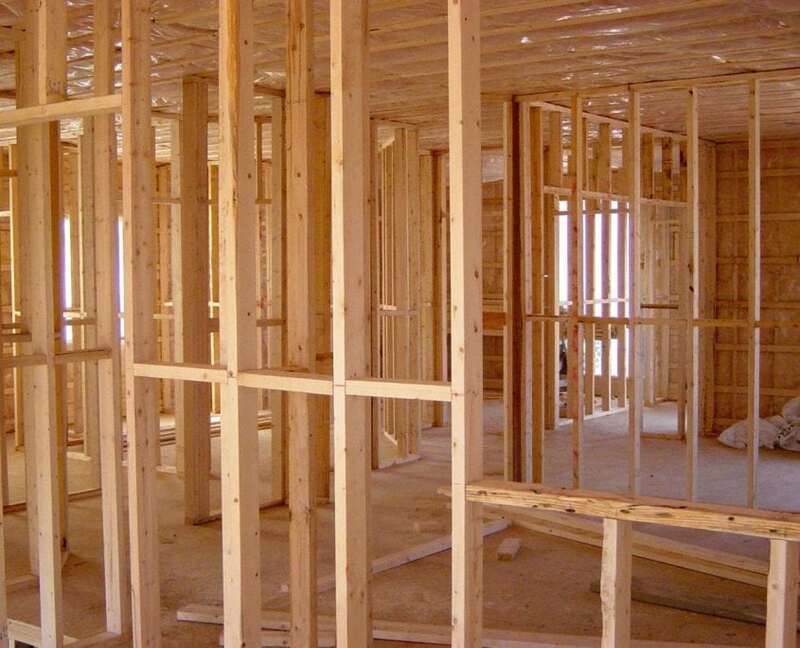 Our team of carpentry experts are ready to make your remodeling ideas happen, and your home a safer place. We are the leading professionals in carpentry in Dover NH. Our team at Laffey Construction has the equipment and the knowledge to remodel or repair your home.